With highlighting still taking over the beauty world, there is no better brush to apply gorgeous highlighter than with a fan brush. 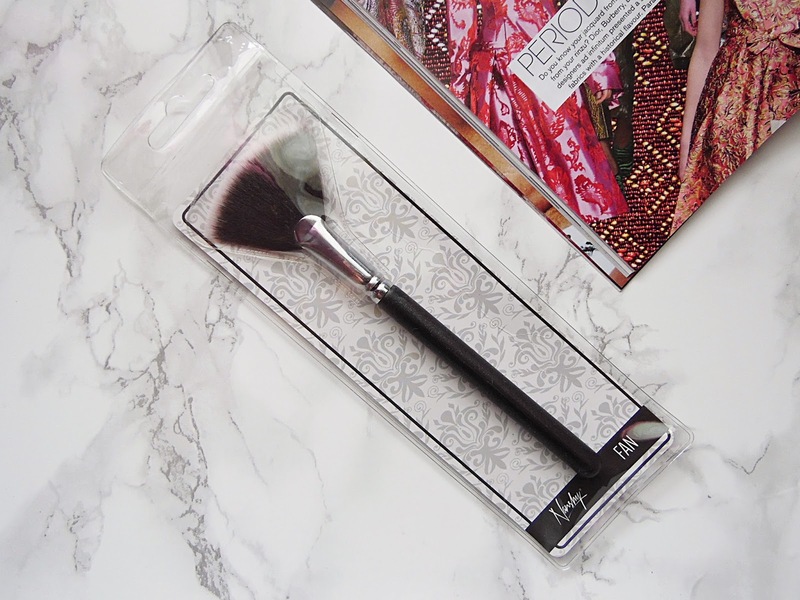 I have been using fan brushes for many of my powder needs for years and this one from Nanshy has quickly become one of my favourite brushes which I reach for everyday. I hadn't tried any brushes from the brand before so I was excited to see what all the fuss was about. 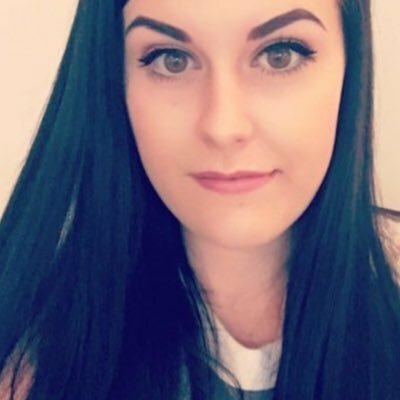 Nanshy is a UK based makeup brush brand which creates 100% vegan and PETA approved cruelty free brushes. This fan brush is one of the newer launches from Nanshy and I have been so impressed with the brush and how soft it is that now I have a mile long wishlist of brushes that I want to pick up next! If you are looking for a new fan brush to add to your collection, you need to check out this one from Nanshy. The Fan Makeup Brush is available in Onyx Black and Pearlscent White and retails for £8.95 which I think is a steal for how well made this brush is. This brush has a metal ferrule which is double crimped to the pearl coated handles for an elegant appearance and extra durability. The brush bristles are synthetic with antibacterial properties and claim to have no shredding. This brush was designed in the UK, hand assembled and extensively tested so you can buy in confidence. This is the perfect brush to add some highlight to the cheek bones or give the face a light dusting of powder to set your foundation or concealer. This is honestly one of the softest brushes I have in my collection and it applies any powder product beautifully with a light weight finish. 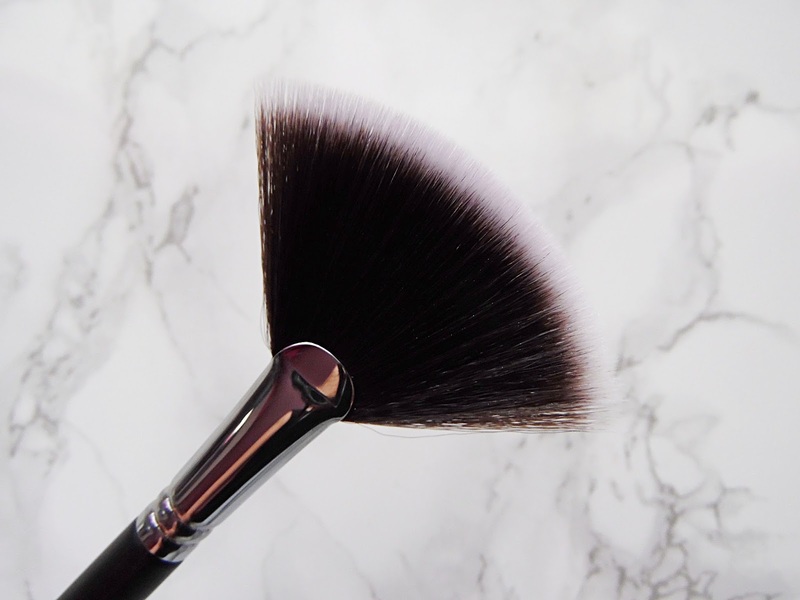 When I use this brush to apply highlight it adds the perfect amount of highlight to the cheekbones for everyday, I like to keep my highlight some what natural for work and this brush is great for that. Sometimes I don't like to wear a lot of powder so this brush is great to set my concealer and foundation so I don't have to worry about it throughout the day. I have washed this brush a couple of times now and it hasn't lost its shape or lost any hairs. The Nanshy Fan Brush retails for £8.95 - HERE.